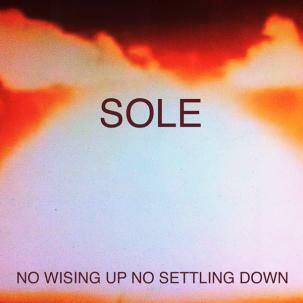 Sole’s first solo album in seven years is about resistance, power, global revolution and philosophy. 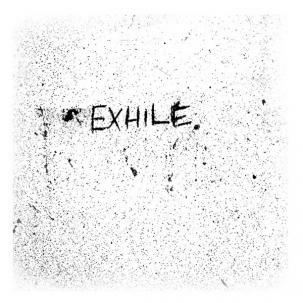 The title is lifted from a Marx letter by the same name. 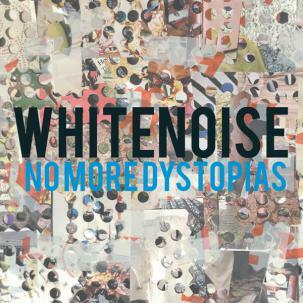 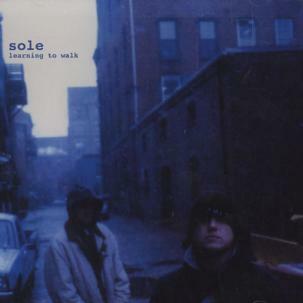 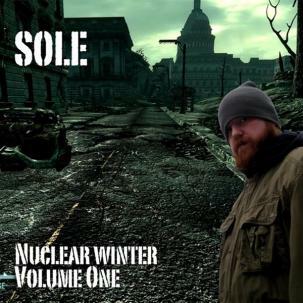 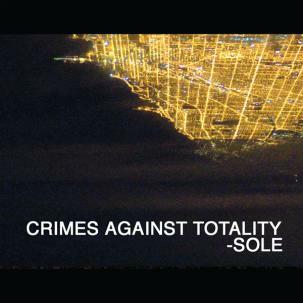 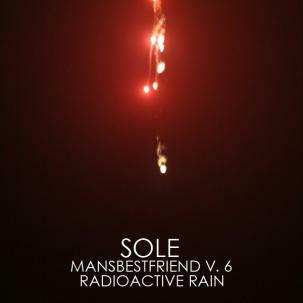 This avant-garde hip-hop album takes the rap-as-critical-theory aesthetic that Sole has developed over the past few years on the Nuclear Winter mixtapes to a more concrete and original musical format. 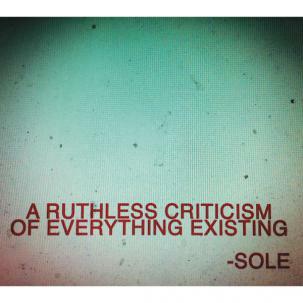 Following up on the critical success of Hello Cruel World, A Ruthless Criticism is the next logical step in this development of rap music; it is challenging and sometimes poppy while still pushing things in a more experimental, belligerent and militant direction. 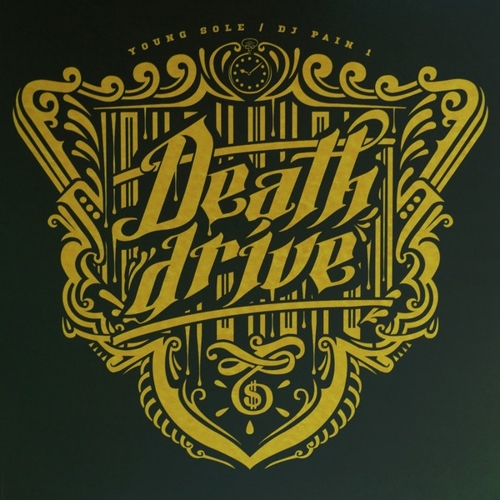 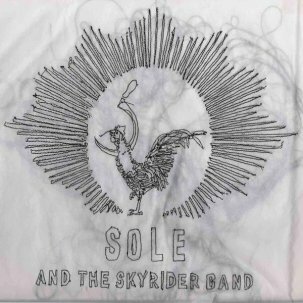 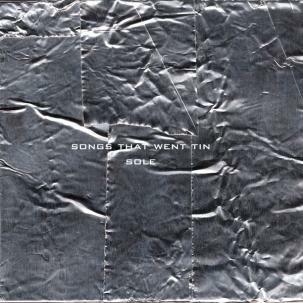 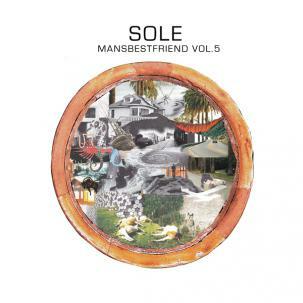 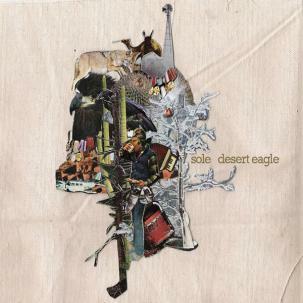 Like Sole’s previous solo albums, A Ruthless Criticism of Everything Existing has a multitude of collaborations with various producers, and features Busdriver, Alias, Open Mike Eagle, Alias, Ryan Hemsworth, Ausker, Factor, Man Mantis and others.